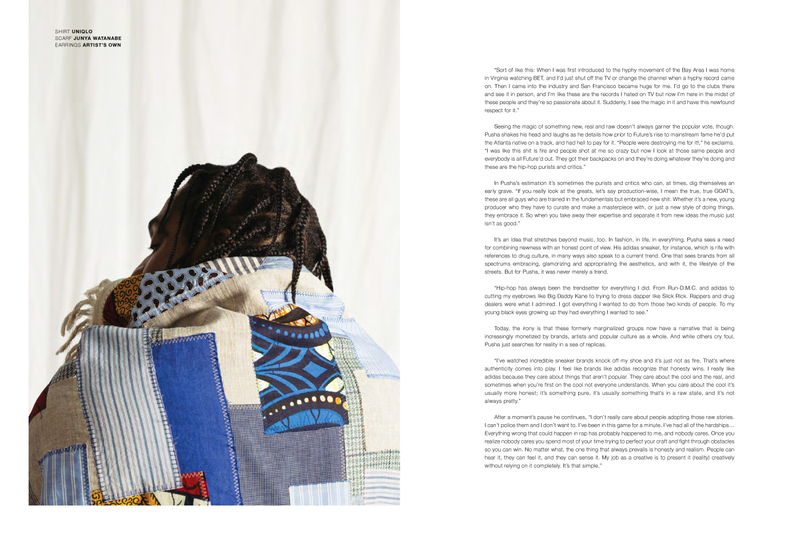 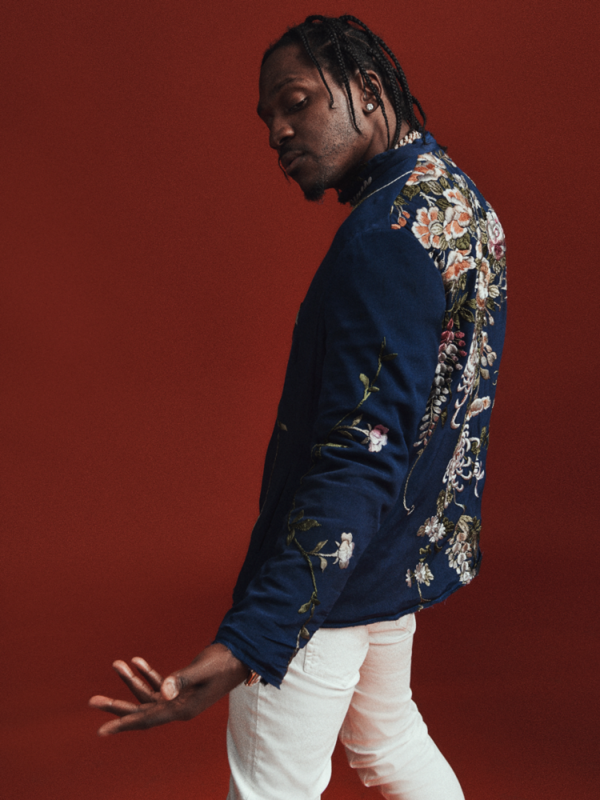 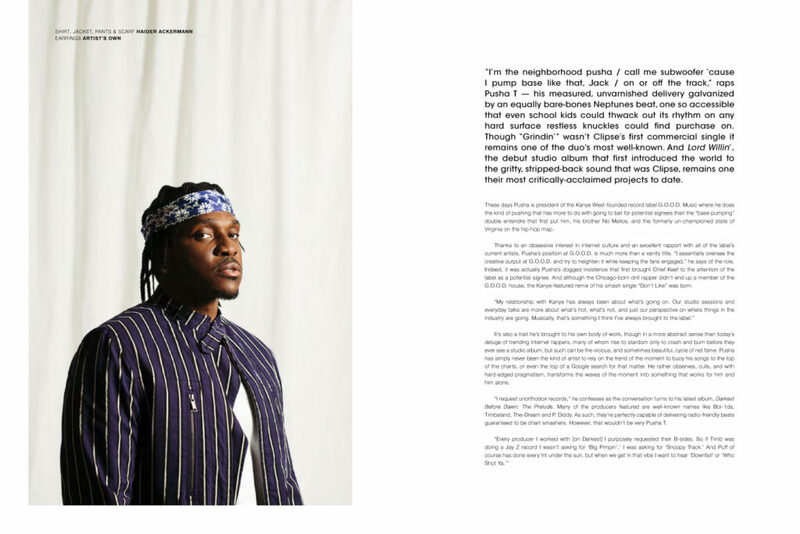 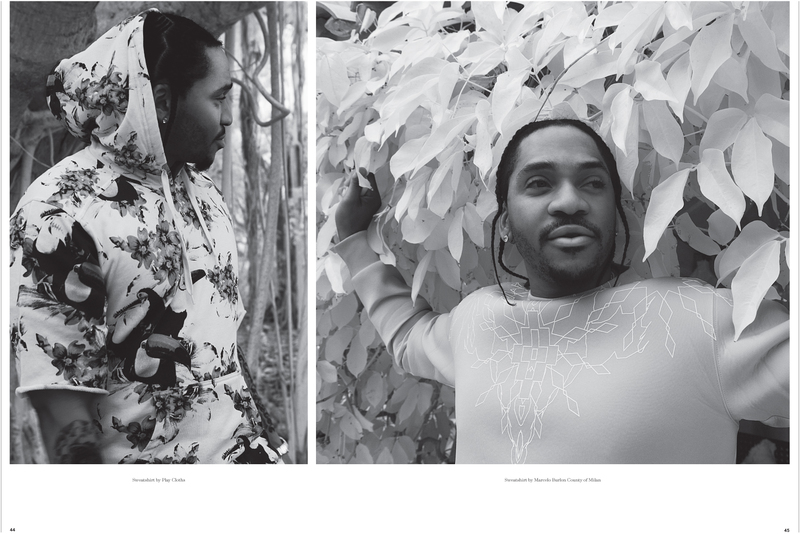 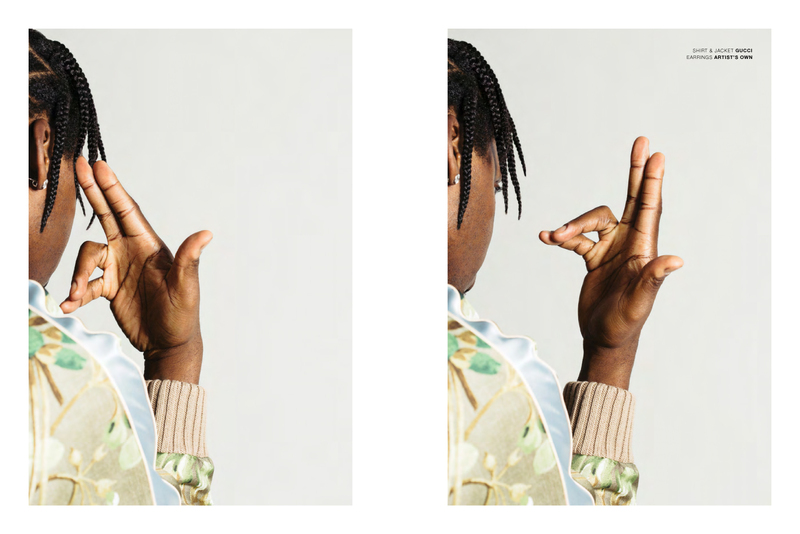 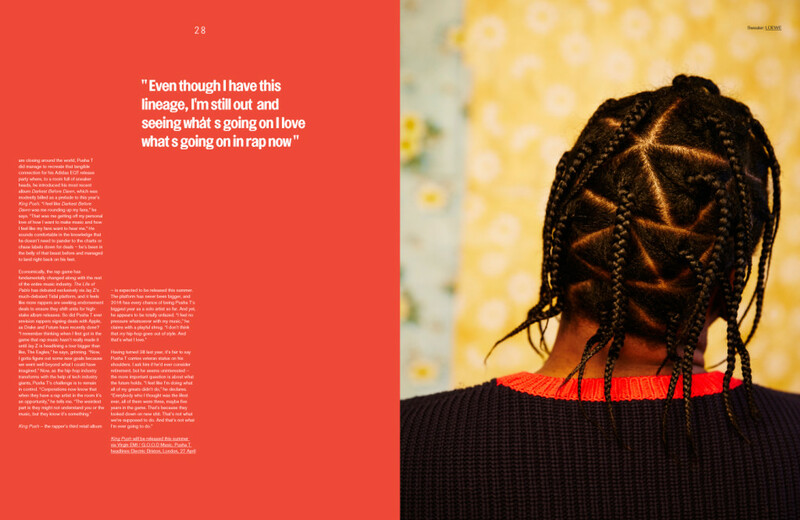 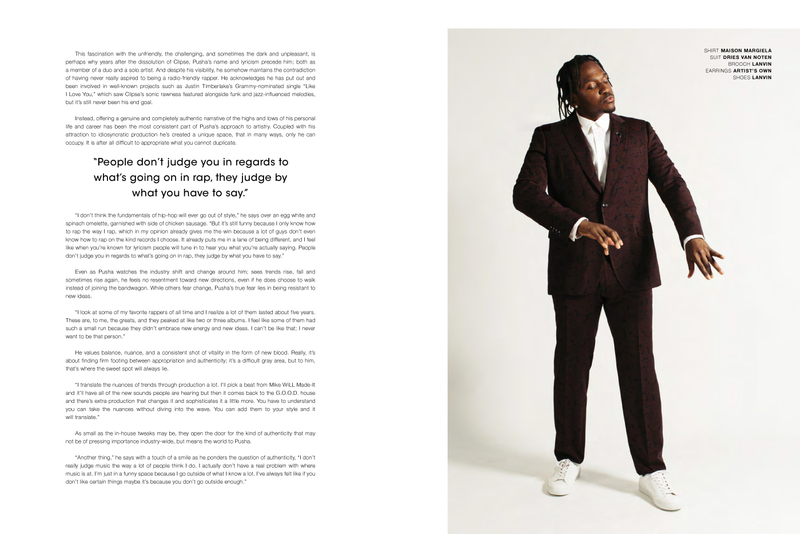 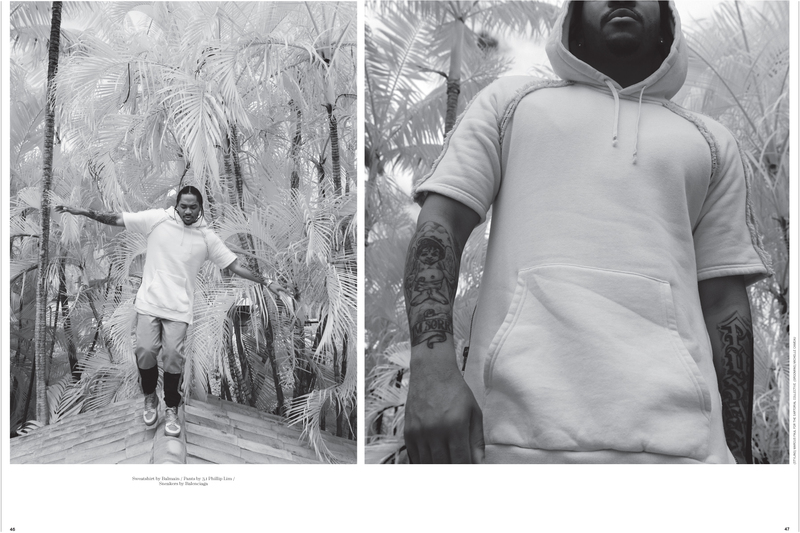 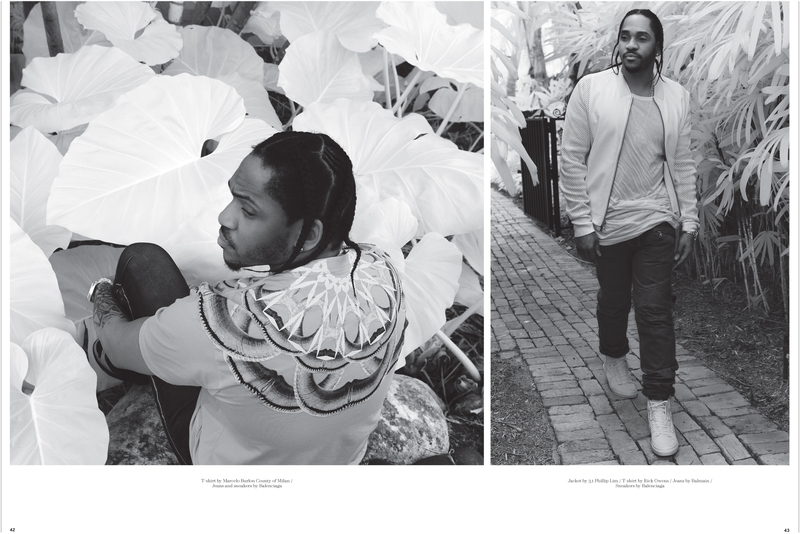 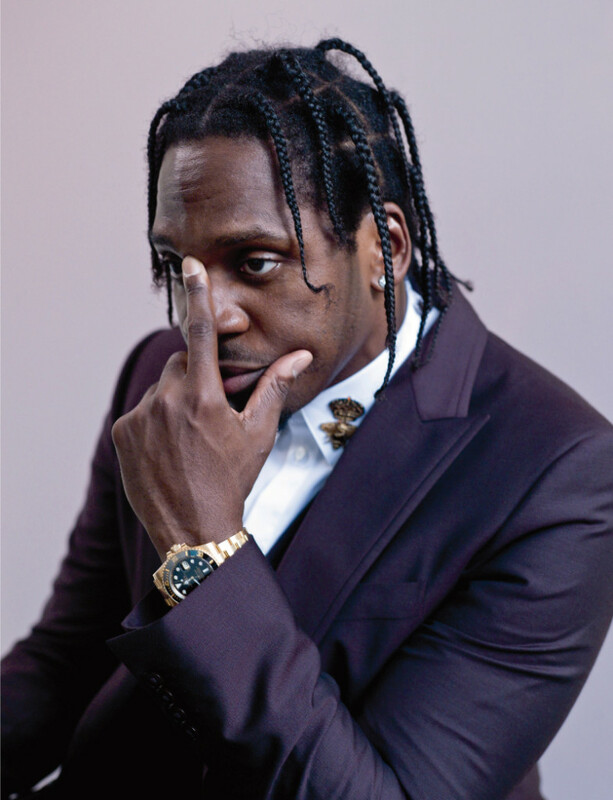 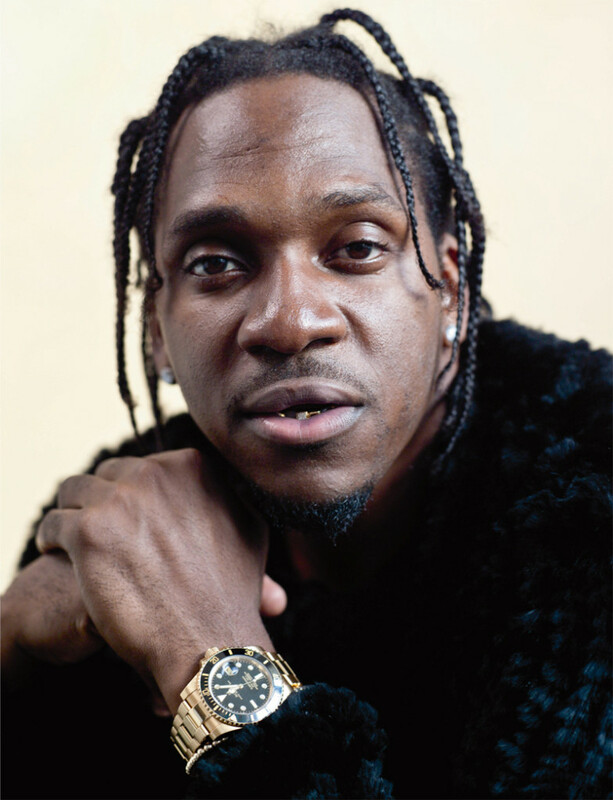 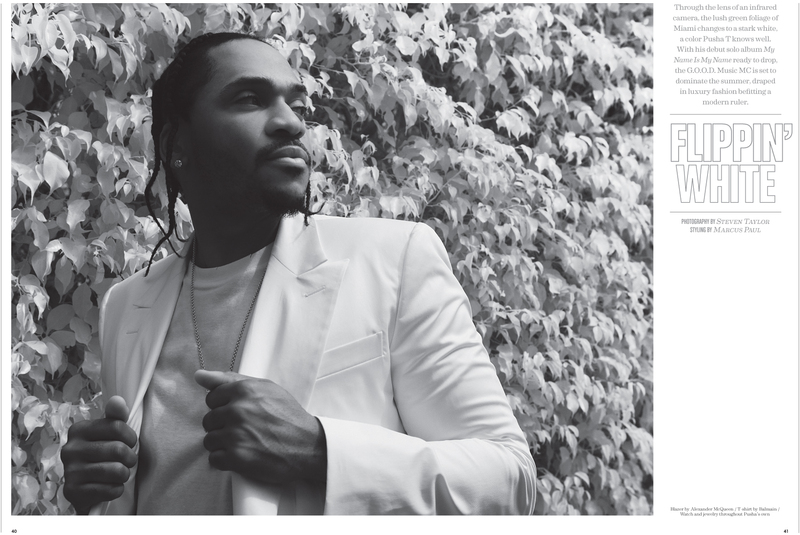 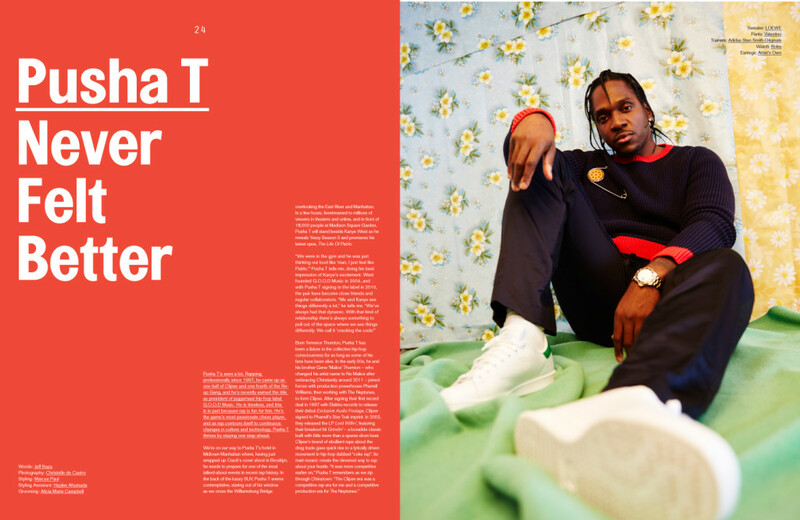 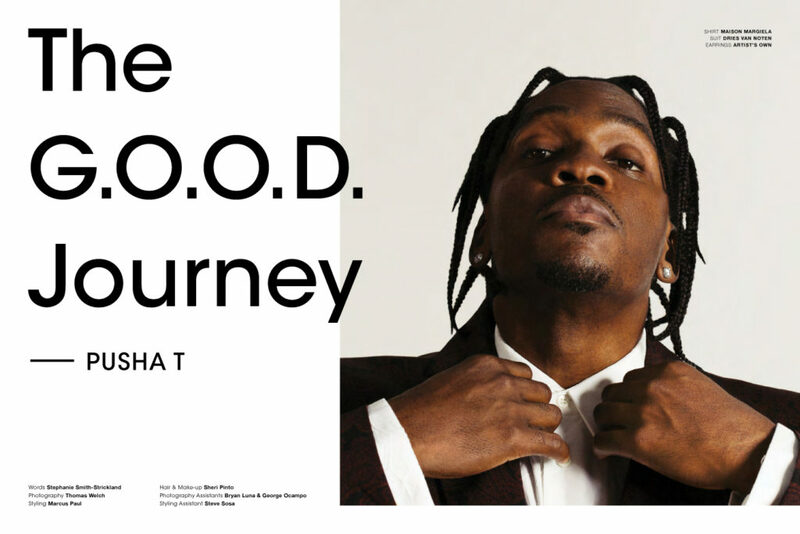 BRIDGE photographer Van Sarki‘s portraits of rapper, Pusha T for Numéro Paris, Issue 167. 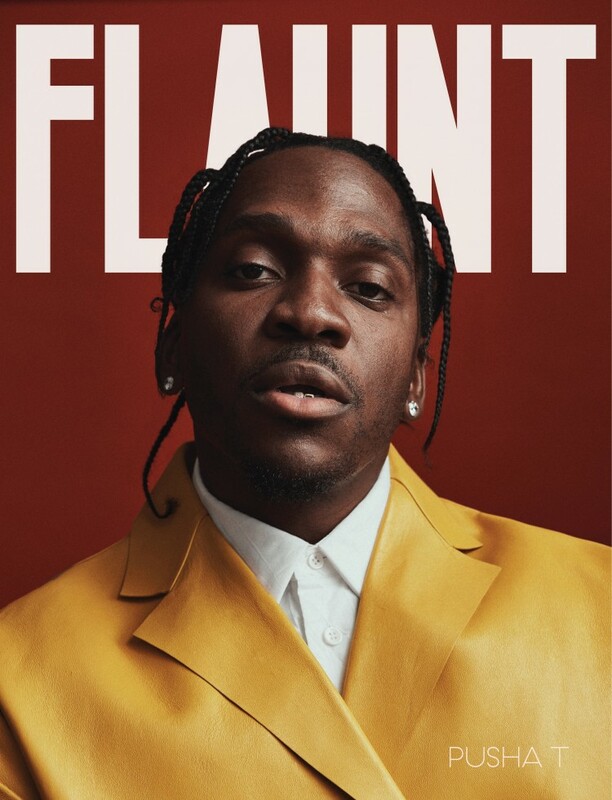 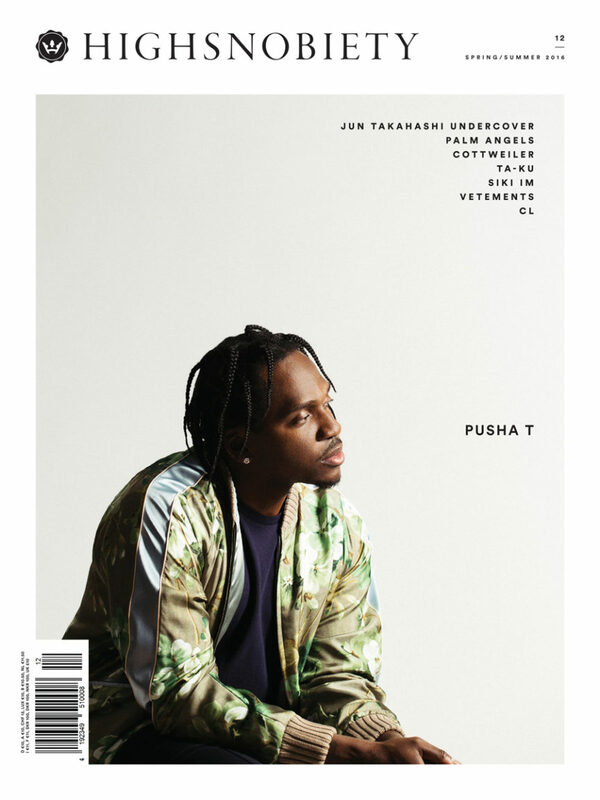 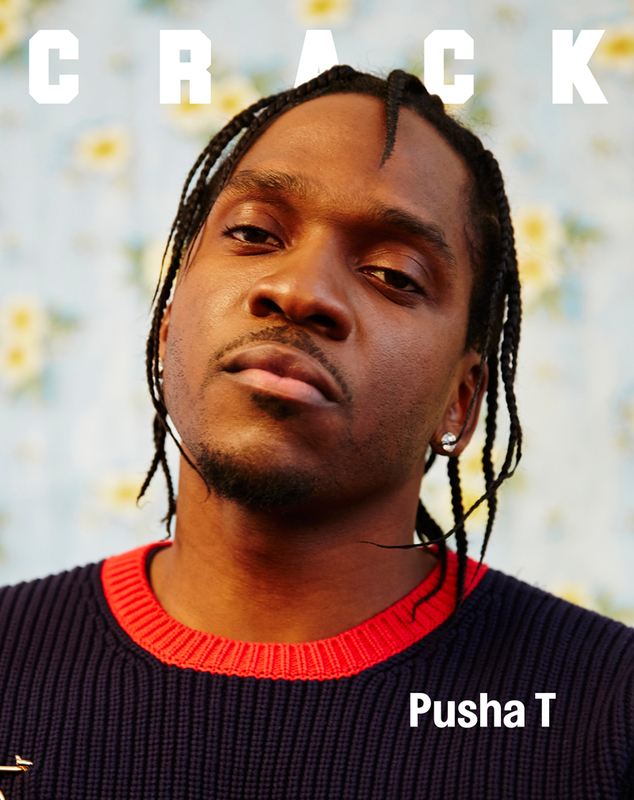 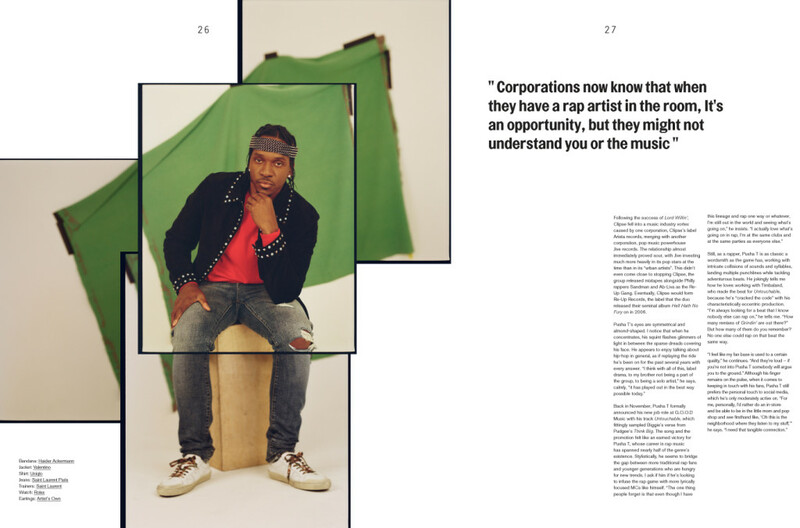 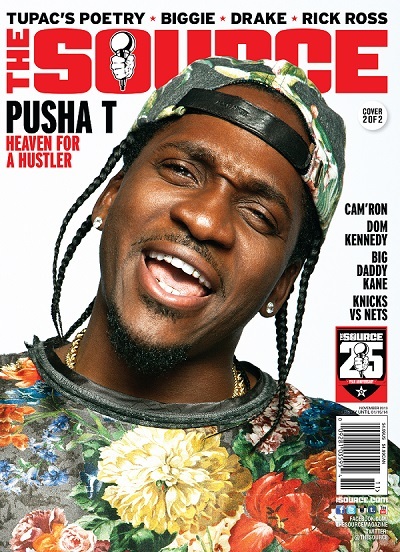 Pusha-T’s First Source Magazine Cover, November 2013. 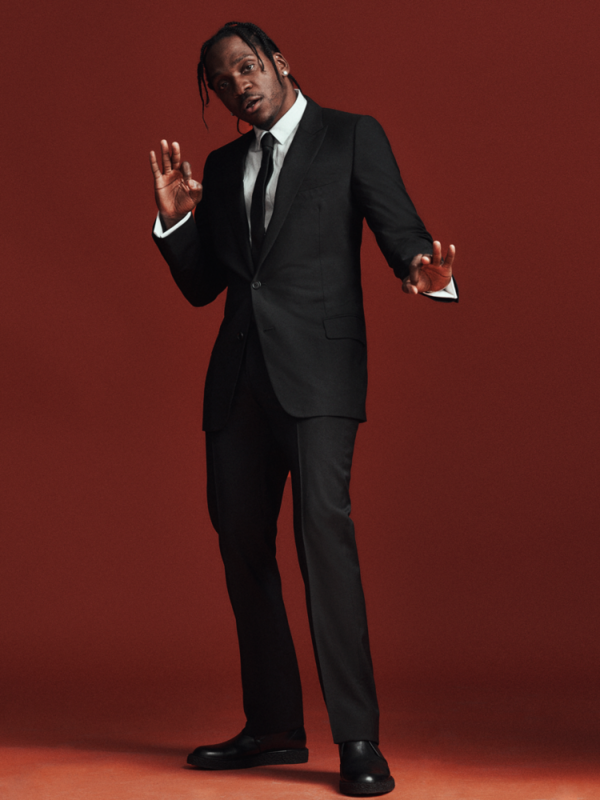 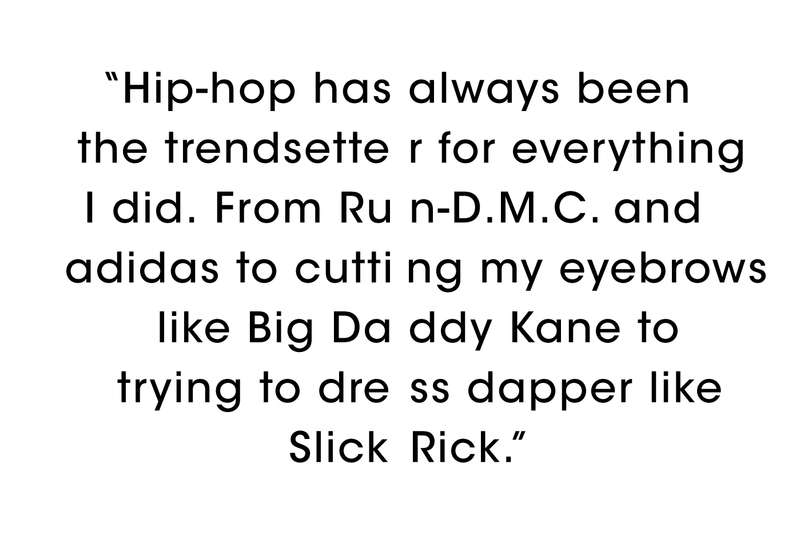 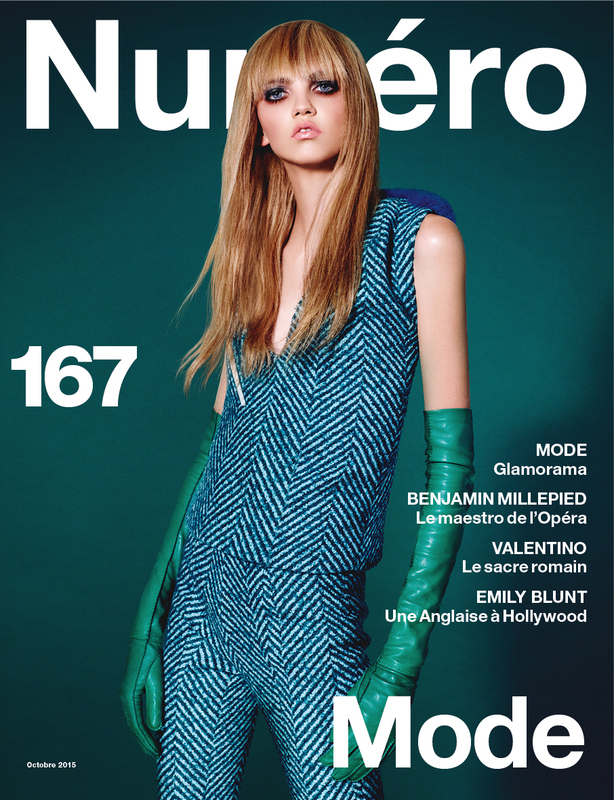 Styled by Marcus Paul. 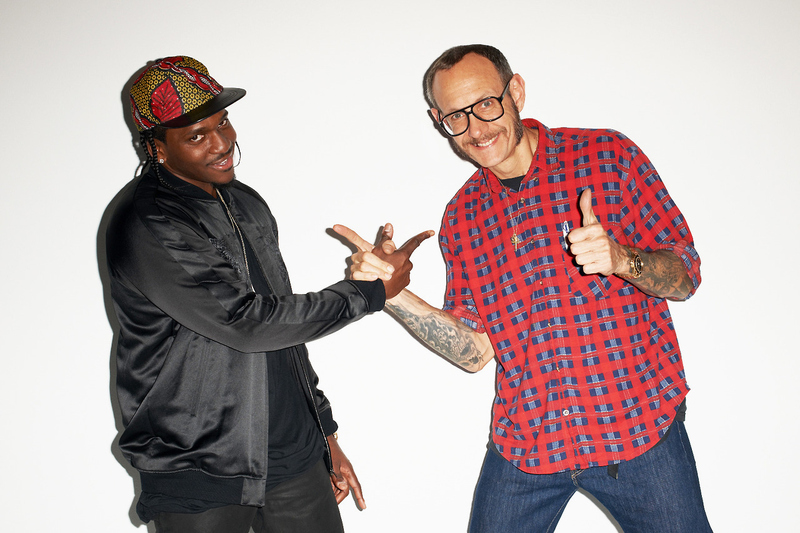 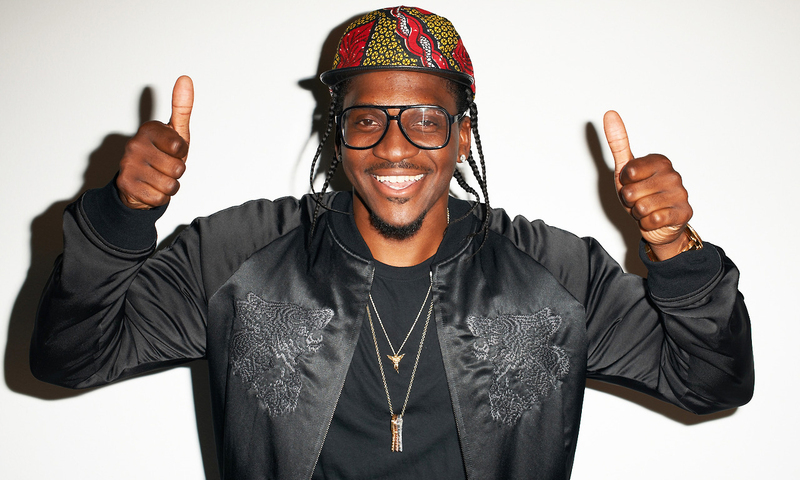 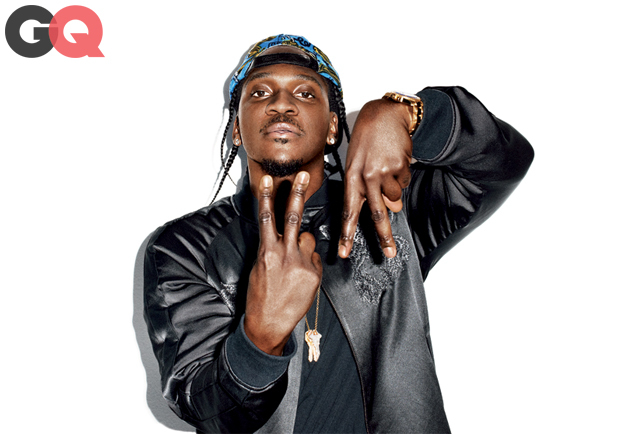 Pusha T photographed by Terry Richardson (also pictured below) for GQ Magazine.